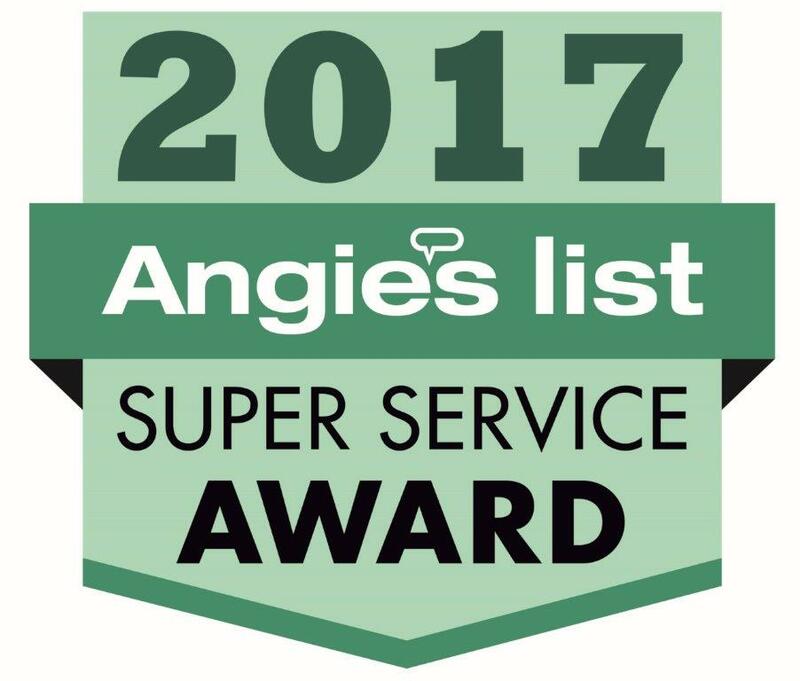 "Service after the sale is more important than the sale"
All work preformed to strict NEC Codes , using only UL Listed and approved equipment. All work preformed in a Professional workman like manner. 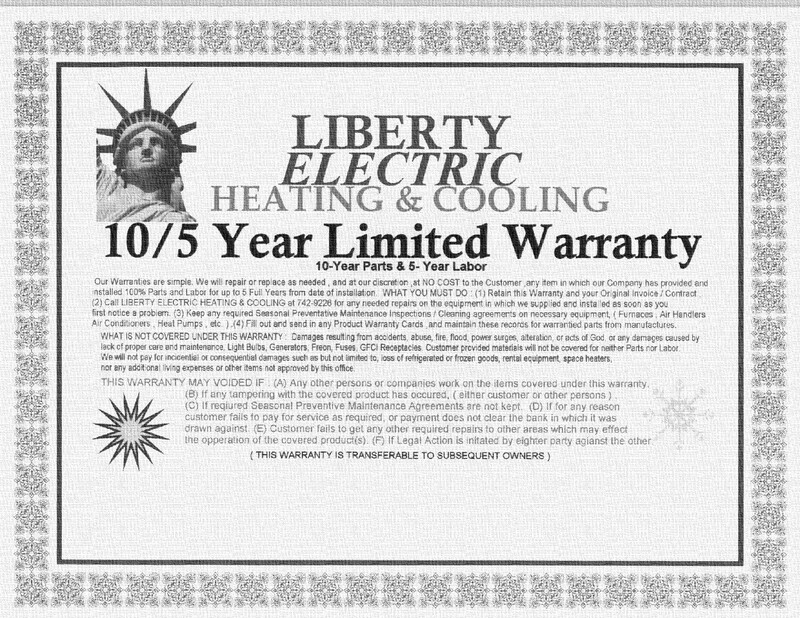 LIBERTY ELECTRIC, Cooling & Heating Inc.